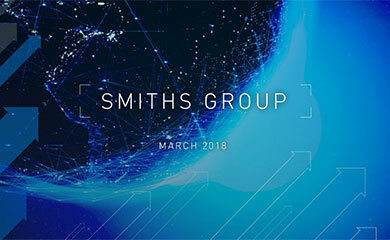 Smiths Group, through its Detection business ETG, is part of a Northrop Grumman team that has today been selected by the U.S. 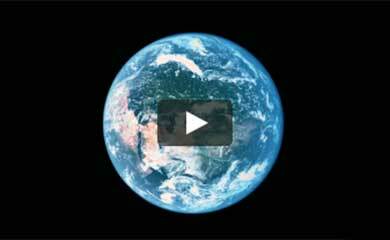 Postal Service (USPS) to build and test a complete bio-agent detection system. A $3.7 million pilot program is expected to lead to a multi-million dollar contract, in September, to protect mail-sorting systems and USPS employees in nearly 300 sorting offices nationwide. During the pilot program, the consortium will install and test bio-threat detection systems to collect and rapidly analyse air samples taken from mail sorting systems, detecting trace levels of DNA from biological agents. The four companies that are teamed for the program include Northrop Grumman Corps Northrop Grumman Security Systems LLC, Smiths Detection - ETG, Sceptor Industries, and Cepheid. "We have been investing in the technologies to combat chemical and bio-terrorism, which has equipped Smiths to respond quickly as the threat has turned into a frightening reality, said Keith Butler-Wheelhouse, chief executive of Smiths Group. The increasing need to protect both civilians and military forces presents our Detection business with a considerable opportunity." Smiths and Northrop Grumman are working co-operatively to design and integrate a system that houses Sceptors particle collection technology and Cepheids GeneXpert DNA testing technology to monitor high-speed mail processing equipment. Cepheids DNA testing system, licensed by Smiths, uses polymerase chain reaction (PCR) to amplify and detect target DNA. Rick Thomas, President of Smiths Detection - ETG, added, Following several months of intensive development and testing, we are pleased to have been chosen by the USPS to collaborate on a system for its bio-threat detection pilot programme. We are confident that the team members have developed the technology and hardware that will protect postal workers and the American public from the threat of biological terrorism. Smiths Detection - ETG, based near Baltimore, Maryland, is a leading developer and manufacturer of full-service, advanced engineering technology for nuclear, biological, and chemical detection systems for government and other commercial applications. ETG, along with Graseby Dynamics Ltd in the UK and Barringer Instruments in North America, form Smiths Detection, part of the Aerospace division of Smiths Group plc. Smiths holds market leading positions in aerospace systems, medical devices, mechanical & polymer seals, and interconnect products. Headquartered in Baltimore, Md., Northrop Grumman Security Systems, LLCs affiliate division, Automation and Information Systems Division, has been providing automation design, equipment fabrication, field deployment and logistics support to the USPS for more than 11 years. The division is part of the companys Electronic Systems sector, a world leader in the design, development, and manufacture of defense electronics and systems. Cepheid, based in Sunnyvale, Calif., is a leading developer, manufacturer and marketer of miniaturised, fully integrated systems for rapid, on-site detection of DNA the universal biological identifier. 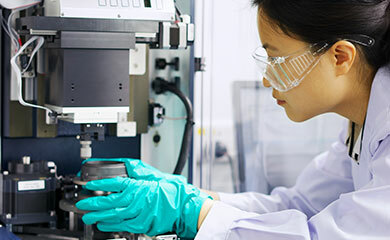 Founded in 1996, the company is commercialising its technology and products for scientific, medical and industrial applications requiring time-critical detection of human and other genes, infectious disease agents, and industrial and environmental contaminants at the point of need. Sceptor Industries, located in Kansas City, holds licenses from the Midwest Research Institute to manufacture the SpinCon aerosol collector and other equipment used in the analysis of environmental samples.